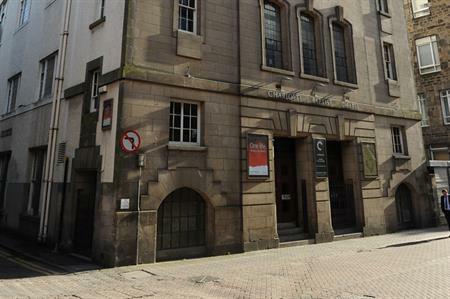 Charlotte Baptist Chapel in Edinburgh city centre is to be transformed into a four-star boutique hotel. The 22-bedroom hotel on Rose Street is a project by building owner Glendola Leisure Group and its sister company the Carlton Hotel Collection. The hotel will also house Edinburgh’s first Bar & Beef restaurant, which will be billed as a steak and gin bar. Alexander Salussolia, managing director at Glendola Leisure Group, said: "We are fully aware of the historic status of the Charlotte Baptist Chapel and we intend to be responsible stewards of that heritage. Through our successful Carlton and Bar & Beef brands, we are bringing a premium hotel and restaurant offering to Rose Street, which we believe will be very attractive to both residents and the City’s expanding tourism population."